Whenever we’re asked what kind of music we like, we typically describe our tastes in terms of specific musicians (whether composers or performers) or genres. Indeed, if one visits a library with a publicly accessible music collection or a store that sells music, their classifications of sound recordings draw upon these features. Genre appears at the very top, however, as in the case of the Alpha-Numeric System for Classification of Recordings (ANSCR), a standard developed specifically for libraries. Genre also acts as the basis for subject headings in library catalogues, the majority of tags on music sites like last.fm, and (at least indirectly) recommendations for further listening on such sites as Amazon and YouTube. The pervasiveness of genre as a way of categorizing music can give the impression that such categories are relatively fixed. There exist a variety of genre taxonomies rather than a set standard. Such systems may vary in terms of number of genres, as well as the degree of granularity to account for subgenres. Especially with regard to the many genres lumped under “popular” music, they reflect the ways in which genres tend to evolve. A musician could transgress the conventions of a pre-existing genre and end up creating a new one. Consequently, laypersons, and even experts, may disagree about the appropriate genre for a particular piece of music or band; for instance, is Led Zeppelin heavy metal or hard rock? Furthermore, various interests within the music industry play a role in genre creation for marketing purposes. 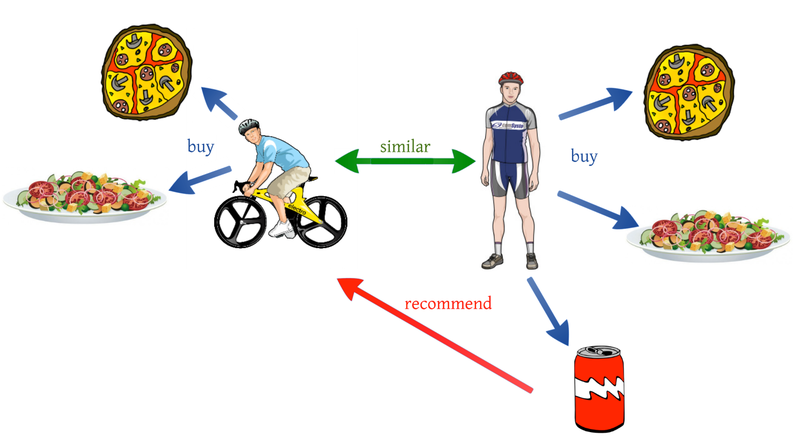 Regarding recommender systems, they employ algorithms that typically account for aggregated similarities among users (such as purchasing patterns) or items. Since people are most likely to purchase music from the same genre, such algorithms give systems the appearance of weighing heavily in favour of that mode of categorization. Of course, this seems useful for people who want to find music from a genre with which they have little or no familiarity. On the flip side, such tendencies can become a self-perpetuating cycle. The prospective sense of novelty can wear down as people consider themselves knowledgeable about a particular genre, and if they develop an interest in exploring new ones. How can a listener start exploring a new genre if they know nothing about it, especially if it’s stereotyped as being “very different” from what they already prefer? One could seek out recommendations from friends who know something about those genres, or perhaps find a compilation of “greatest hits.” If one is gathering background information, wanting to learn more about that genre, this will likely be enough. But what about finding music that one might actually enjoy? It would likely depend on how well the friend understands the seeker’s musical tastes within a specific genre, or the degree to which the canonical works of a specific genre happen to appeal to the seeker’s music preferences. Not unlike readers’ advisory (RA), specific appeal factors can play a role in listening preferences as well. Even if a person tends to prefer a particular genre, they likely don’t enjoy everything that falls under that category. Furthermore, listeners might enjoy music across “very different” genres because they perceive just enough similarities that appeal to them, or at least the absence of traits they don’t like. Such perceptions may derive from amalgamations of musical traits that appear across different genres – home key, tempo, chords for harmony, and melodic contours, just to name a few. This makes some degree of sense since all genres employ the 12-pitch scale (at least within the context of “Western” music). Furthermore, certain musical conventions across genres (such as “minor” keys conveying sadness) are intended to convey meaning, even if music doesn’t carry meaning in itself. 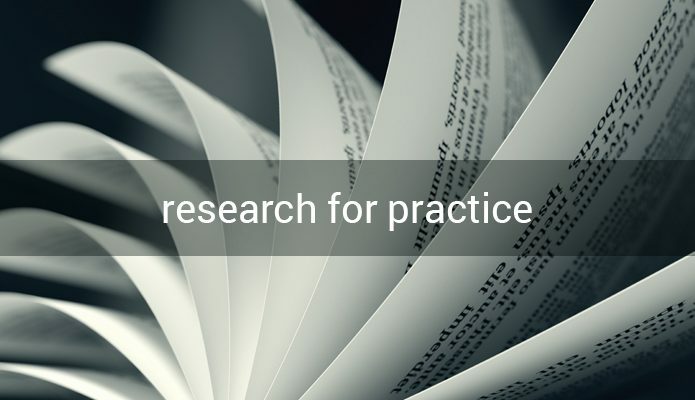 Within LIS, J. Stephen Downie referred to such musical and “extramusical” traits (such as lyrics and bibliographic data) as “facets,” which may be employed for the retrieval of music content. Although my initial interest in musical similarity emerged from the idea of enabling people to find “similar” music from different genres, my research agenda is relatively modest. Nonetheless, it’s still relevant to the possibility of broadening the scope of how we conceptualize music recommendation. There are relatively few studies about music information-seeking in general from the perspective of users, and the very few studies that suggest or mention the idea of “cross-genre recommendation” tend to be more systems-oriented. (1) Interviewing 15-20 “avid recreational music listeners” about music information-seeking, with a focus on how they conceptualize similarity. (2) Asking listeners to do an open-ended think-aloud protocol exercise, where they walk me through how they typically find music they perceive as similar. 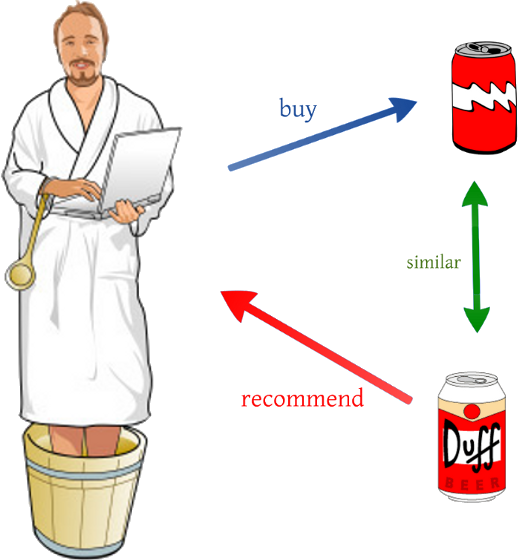 The findings could have implications for categorization practices and the development of recommender systems that use more sophisticated ways of assessing what listeners might enjoy (beyond item- and user-based algorithms). Furthermore, they might be of interest to such fields as music education and music therapy. 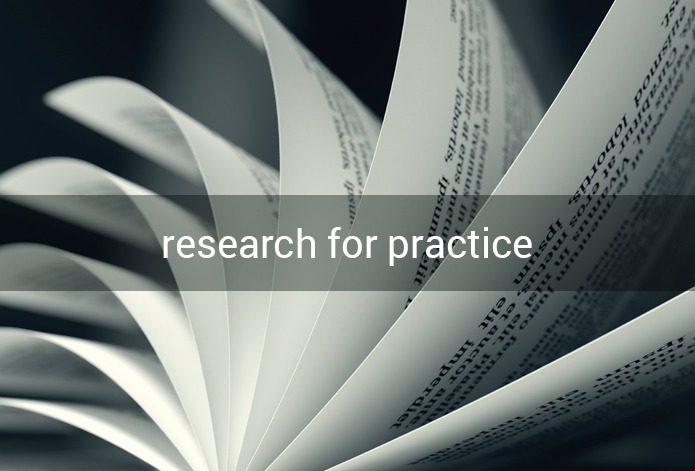 The study could also act as a foundation for future research on the topic of music information-seeking and perceptions of similarity, perhaps with purposive sampling to examine more closely the role played by music in the lives people from specific demographic or self-identified groups. Of course, there’s the possibility that genre might remain the primary criterion among respondents for gauging similarity. Whatever happens, it will be interesting to compare listeners’ conceptualizations of similarity with more top-down systems, and to report findings to all who are interested! Downie, J. S. (2003). Music information retrieval. In B. Cronin (Ed. ), Annual review of information science and technology (pp. 295-340). Medford, NJ: Information Today. Lamere, P. (2008). 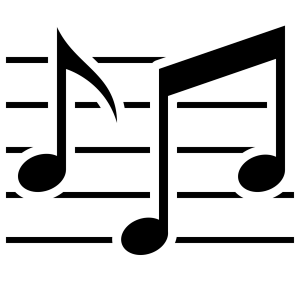 Social tagging and music information retrieval. Journal of New Music Research, 37(2), 101-114. LaPlante, A., & Downie, J. S. (2011). The utilitarian and hedonic outcomes of music information-seeking in everyday life. Library & Information Science Research, 33(3), 202-210. Jason Neal is a student in the Library and Information Science PhD program in the Faculty of Information and Media Studies at The University of Western Ontario. Jason has a blog (http://geheimnisvollemusik.wordpress.com/) where he writes about his research interests, and he may be contacted at jneal6 [at] uwo.ca.